Brilliant protection from the rain, snow and biting winds. 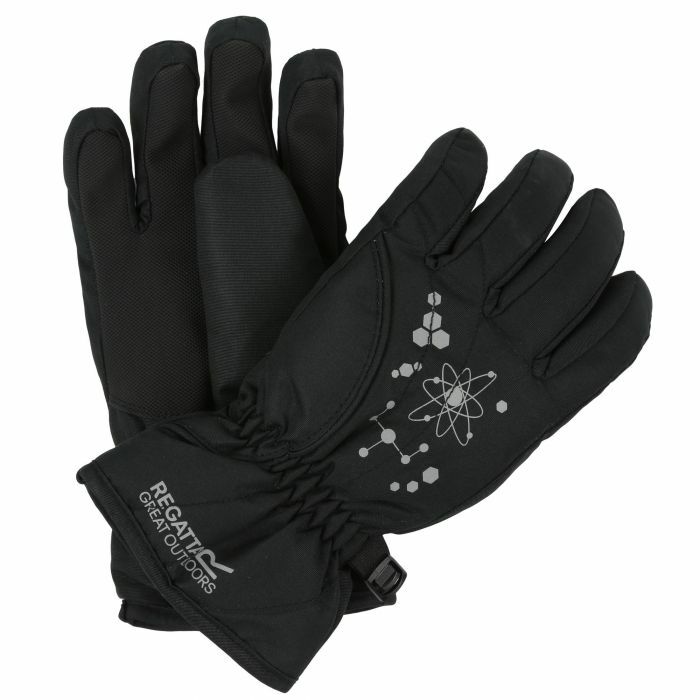 Our kid's Arlie Gloves are made from tough-wearing HYDRAFORT fabric lightly wadded with warming Thermo-Guard insulation and lined with soft scrim fabric. With super grippy palms and elastic at the wrist to keep he warmth locked in.